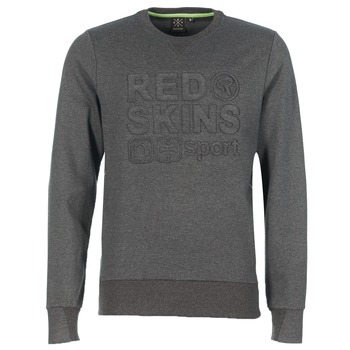 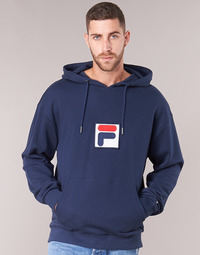 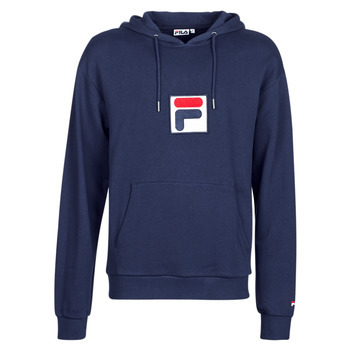 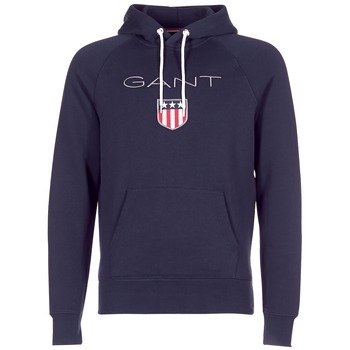 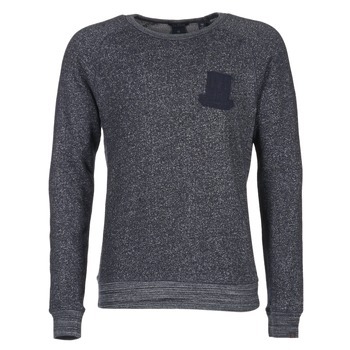 Men's Fleece - Discover online a large selection of Fleece - Fast delivery with Spartoo Europe ! 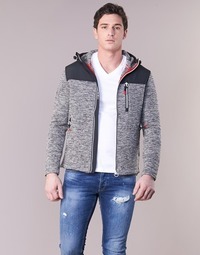 Do you want a cool, casual style? 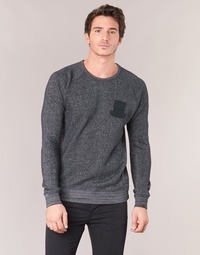 Have a look on Spartoo! 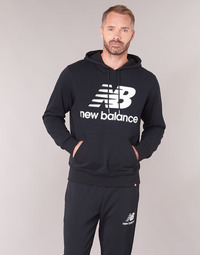 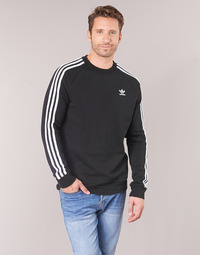 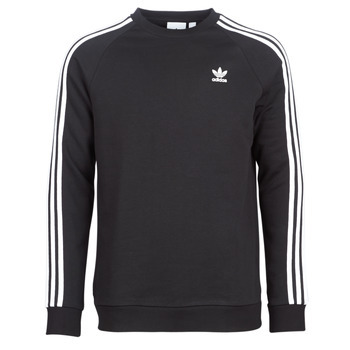 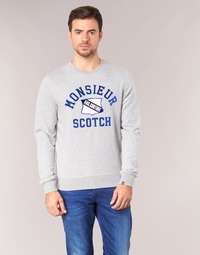 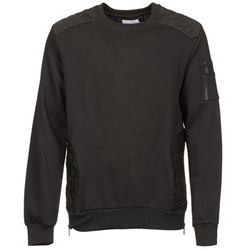 As well as offering a wide range of trendy men's shoes and trainers, Spartoo also has hundreds of sweatshirts and fleece jumpers and hoodies on our page of men's clothes. 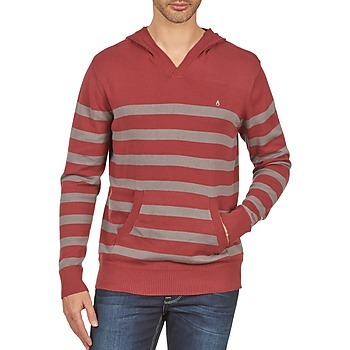 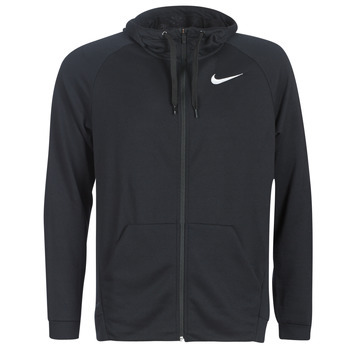 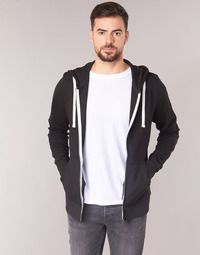 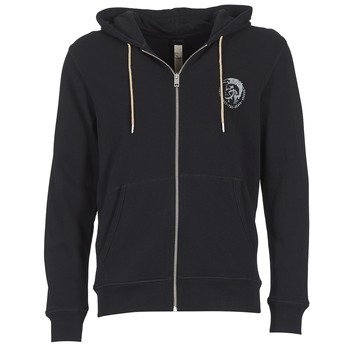 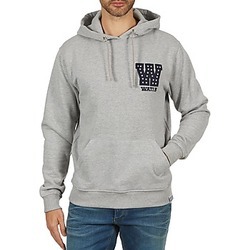 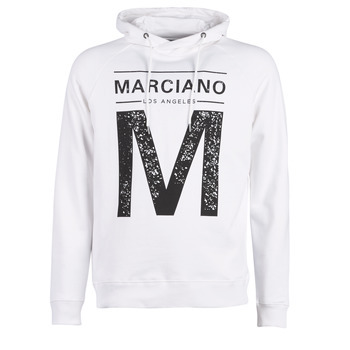 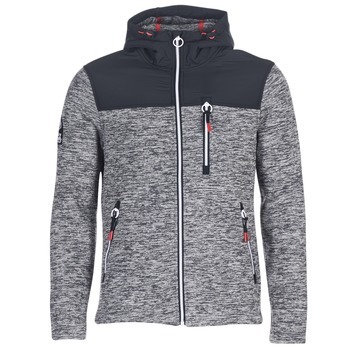 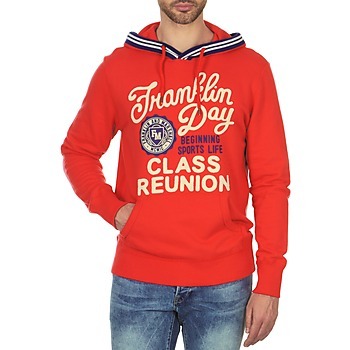 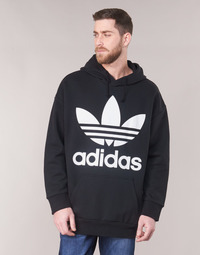 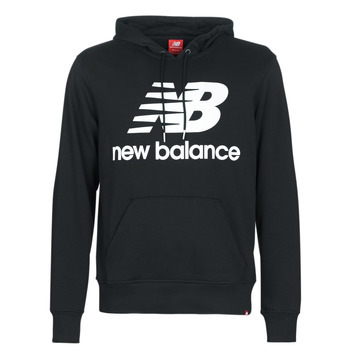 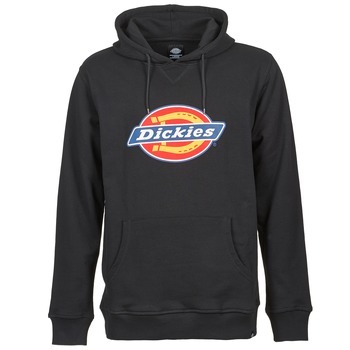 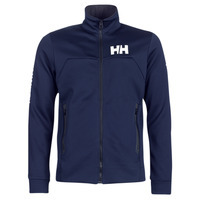 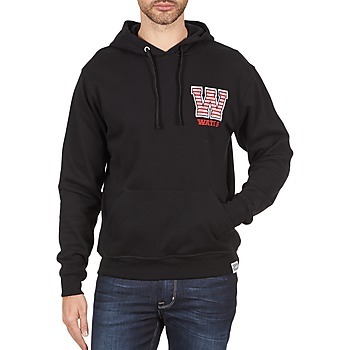 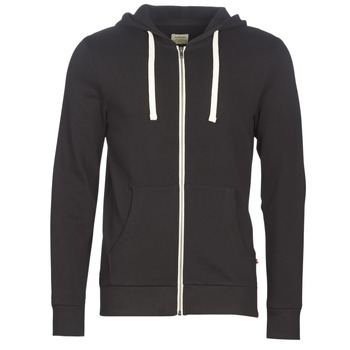 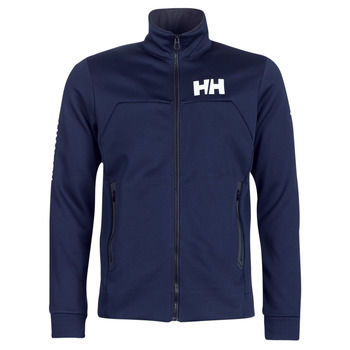 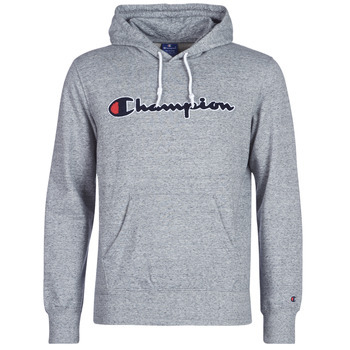 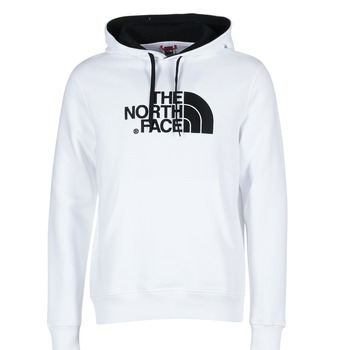 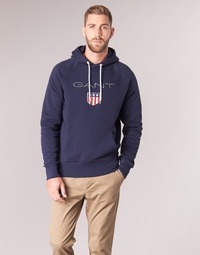 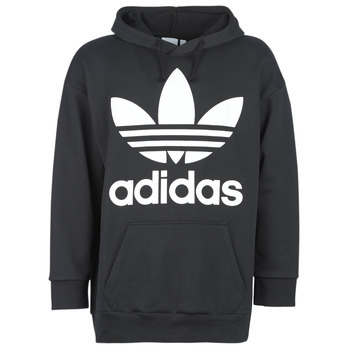 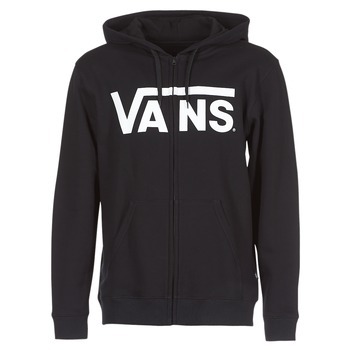 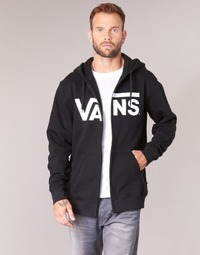 Urbanites looking for zip-up hoodies with a sporty style that are comfortable and warm should have a look at the selection of men's clothing available on Spartoo. 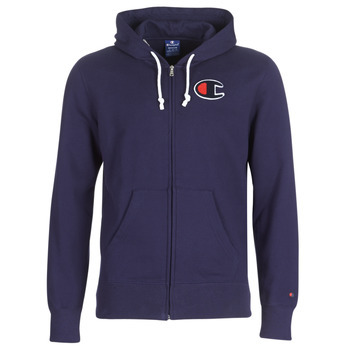 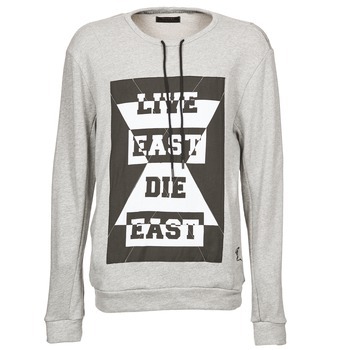 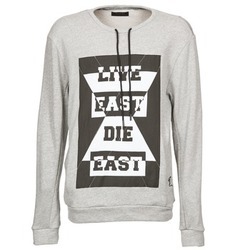 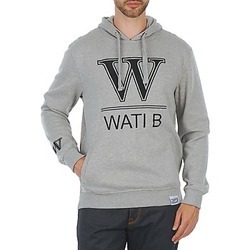 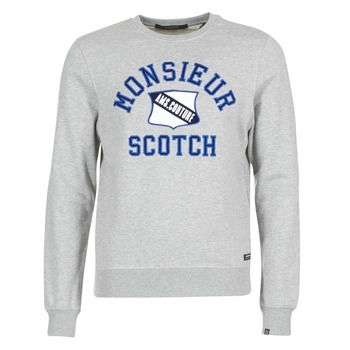 Browse our collection of jumpers, sweatshirts and jackets if you want something that goes with the latest trends. 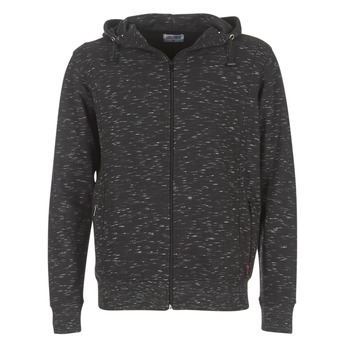 The Spartoo sales are the perfect time to renew your wardrobe while staying in your budget. 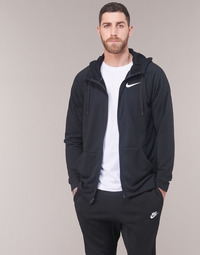 For shoes and clothing, Spartoo.co.uk has great reductions on the biggest brands like Quicksilver, Nike and Le Coq Sportif.